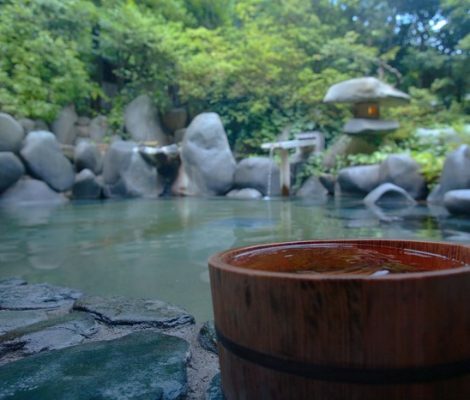 One of the most characteristic features of Japan is the large number of natural hot springs and bath houses (more than 2,500 across the whole country). Make the most of your time in Japan by visiting one, especially if you’re going in winter. 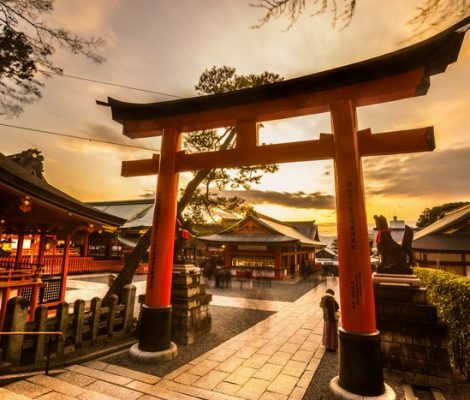 Fushimi Inari-Taisha is one of the most important Shinto shrines in the whole of Japan. Famed for its thousands of bright-red torii (gates at the entrance to shrines), it welcomes thousands of visitors every year, especially since the 2005 film Memoirs of a Geisha.